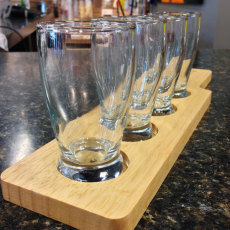 All you need to serve samples of your own beer! 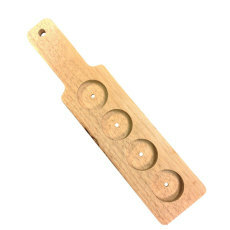 This kit comes with one of our beer flight paddles, and the matching 5 oz. 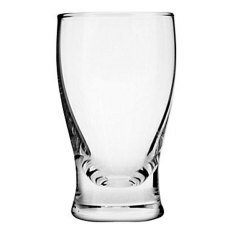 tasting glasses (quantity of 4). Next time you have people over, show your beer off in style with this beer flight tasting kit!